Janna Sirowich is an engaging and dedicated leader with 18 years of experience in education. 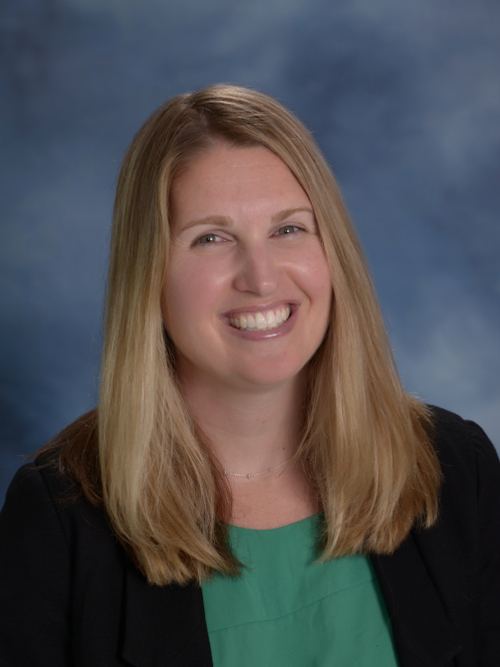 She holds a Bachelor of Arts in Elementary Education, Special Education, and Spanish from Boston College, a Master of Arts in Literacy from The University of Wisconsin-Madison, and a Certification of Advanced Study in Administration from Sacred Heart University. Janna began her career as a third, fourth, and fifth grade teacher at Long Lots Elementary School in Westport. 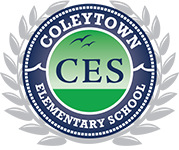 She then served as the District Math & Literacy Coordinator for one year before assuming the role of Assistant Principal at Coleytown Elementary School. In 2010, Janna became the Principal of Coleytown Elementary School. At Coleytown, Janna has fostered a collaborative community dedicated to supporting the development of the whole child. She initiated the adoption of flexible seating, the integration of mindfulness practices, and the study of growth mindset within the CES community. 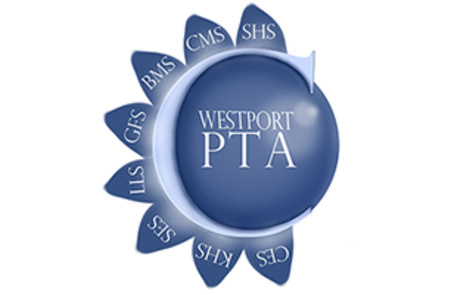 In addition to her role as Principal, Janna oversees Westport’s elementary math and science programs. One of Janna’s proudest accomplishments in Westport was facilitating the implementation of a new math curriculum at the elementary level. She has presented at regional and national Singapore Math Conferences on the success of the Westport program. Outside of school, Janna enjoys spending time with her family, practicing yoga, reading, and traveling.